Spring Night, originally uploaded by pamhule. 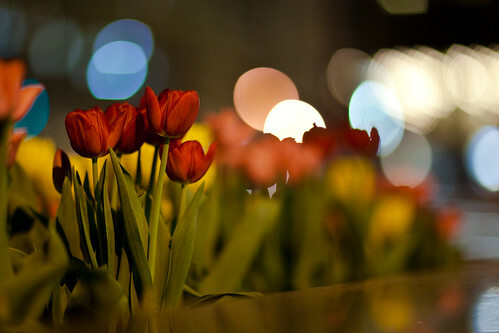 The city recently put out tulips in Zuccotti Park near Broadway and Cedar Street. The small park is lid up at night by lights in the ground. On a warm spring night with a light breeze, it's not a bad place to be.